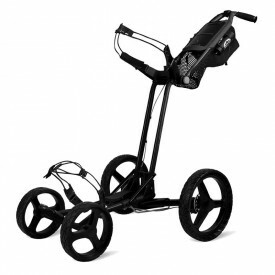 Sun Mountain is closely associated with many firsts in the golf industry. 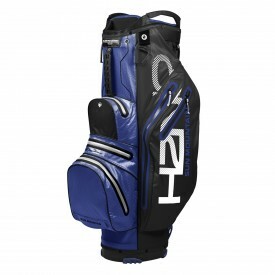 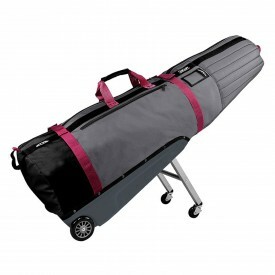 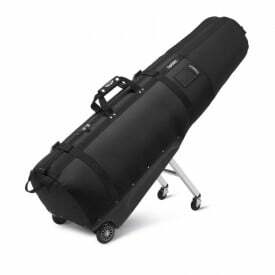 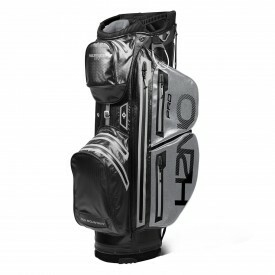 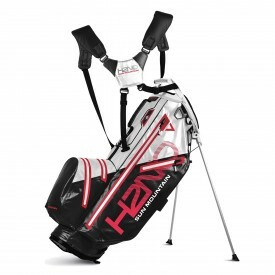 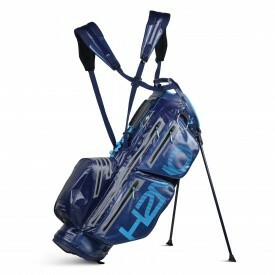 The brand has introduced the world's first lightweight golf bag made from lightweight nylon, designed the first bag with integrated legs and set the trend of pushcart, to mention only a few innovations that helped made the game a pure pleasure. 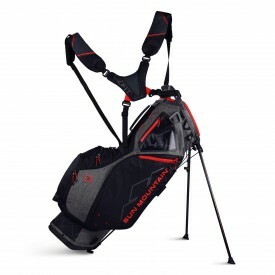 Striving to continue to deliver the best golf bags, trolleys and accessories, Sun Mountain range of products continues to impress and inspire with an unparalleled dedication to innovation and of course, an uncompromising attention to quality, performance and functionality.